1. As I mentioned before, I am pretty obsessed with flats. 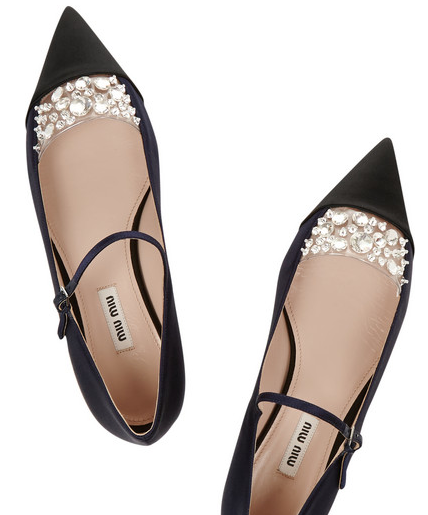 These Miu Miu Crystal-Embellished satin point toe flats are so feminine and gorgeous. 2. AG is my current favorite denim. The pair I own are the most worn jeans in my closet. 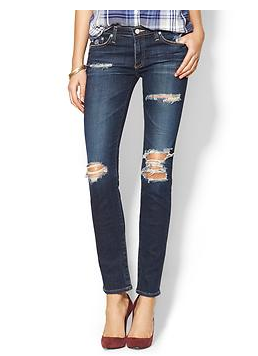 My next splurge will definitely be the ripped version of (the super comfy!) Stilt Jean. 3. I am currently lusting over West Elm’s Knitted Sequin Throw in Ivory. It is sparkly but not too in your face. It’s my kind of throw blanket. 4. Tom Ford lipstick is the best. I can’t wait to buy a shade in red. 5. This last one has been on my list for a while. 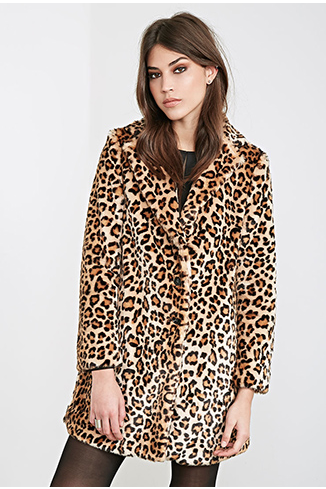 I have always wanted a cute Leopard coat. It just doesn’t seem reasonable and I always ask myself… when will I wear this?! However, this Forever 21 option is SO cute and affordable. As I start to plan my October 2015 Honeymoon… I might just have to purchase this one as a cute statement piece to wear one night in Italy. This entry was posted in Home Decor, Personal Style and tagged ballet flats, covet, forever21, leopard, lipstick, miumiu, netaporter, throw blanket, tom ford, west elm. Bookmark the permalink. 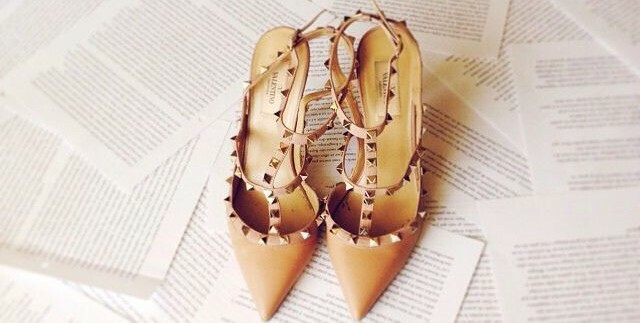 Those flats are gorgeous but they are bad for your feet!! 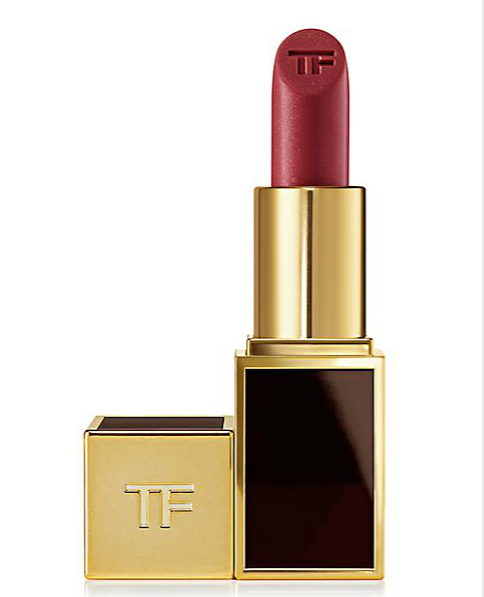 By the way, about the TF lipstick – what do you mean they last? Like they don’t come off when you eat and drink, or what?